If you just can’t seem to grow a full, thick and healthy beard no matter how hard you try, you’re not alone. 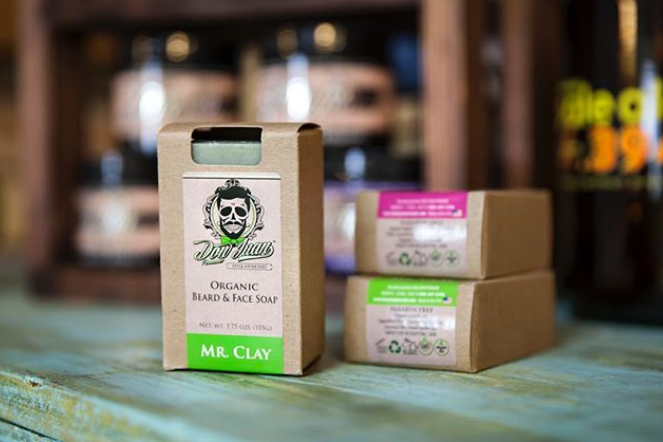 Fortunately, there’s a safe and natural way to grow the full beard of your dreams at last. The Mr. Beard Grow Facial Hair Enhancer Formula is a natural daily supplement that contains high-quality plant extracts and vitamins that stimulate hair growth in a completely holistic way. Nothing will make a man feel more self-conscious than a patchy, thin beard. Everyone knows that a full, thick beard can make a man appear more distinguished and attractive. Thanks to Don Juan Pomade, you don’t have to live with beard envy any longer. The Mr. Beard Grow Facial Hair Enhancer Formula is a totally natural supplement that will promote the growth of thick facial hair in no time. Made in the USA, the Mr. Beard Grow Facial Hair Enhancer Formula consists of 90 vegetarian capsules that are taken three times each day with food. These capsules are multivitamins that contain nutrients that are known to stimulate hair growth from the inside out. This natural approach to growing a thicker beard has the added benefit of providing your body with important nutrients that it may lack. The Mr. Beard Grow Facial Hair Enhancer Formula uses ingredients that are found in nature to work its magic on your beard. For centuries, cultures around the world have used botanical extracts and plant-derived nutrients in order to grow healthier and fuller hair. 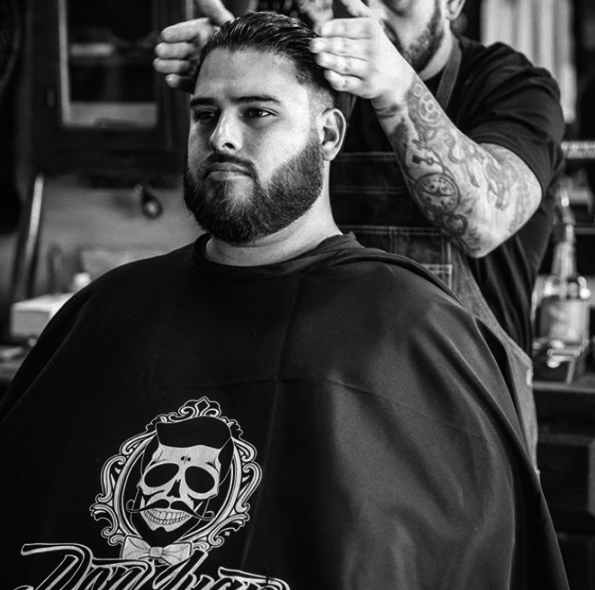 After lots of testing and tweaking, Don Juan Pomade has created the perfect formula that allows you to reap the full benefits of these natural ingredients. The Mr. Beard Grow Facial Enhancer Formula is completely free of synthetic drugs. Each capsule is completely vegan and easily digestible. As you scan the ingredients list, you’ll find nothing but safe, organic products that are renowned for their healing properties. Soothing zinc heals inflammation of the skin’s surface while organic ginger extract acts as a safe and gentle stimulant for hair growth. Vitamins A, B, C and E provide your body with everything that it needs to maintain overall optimal health in order to promote the growth of healthy hair. The Mr. Beard Grow Facial Hair Enhancer Formula is a safe and natural supplement that will provide you with an impressively full and healthy beard. You’ll be blown away by how quickly this amazing product works.